Many congratulations to Jessica and her husband who have shared these fantastic pictures of their wedding day with us. 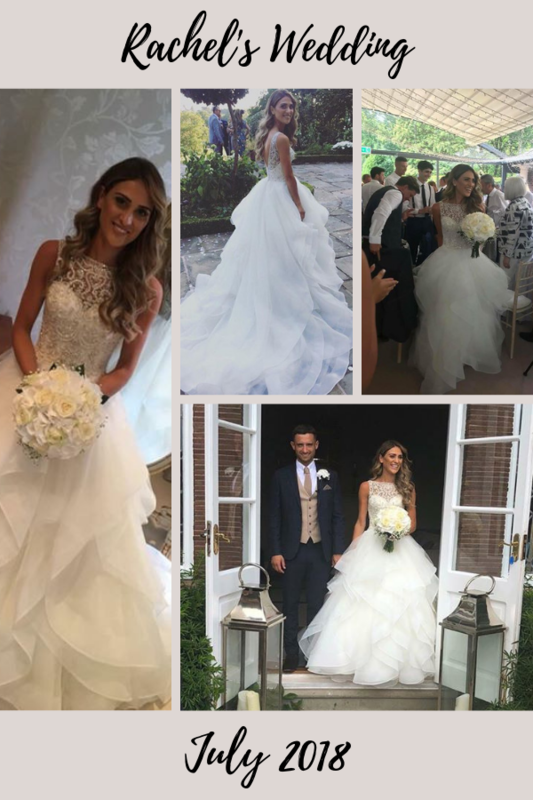 Jessica looks incredible in her Pronovias Drusila wedding dress. 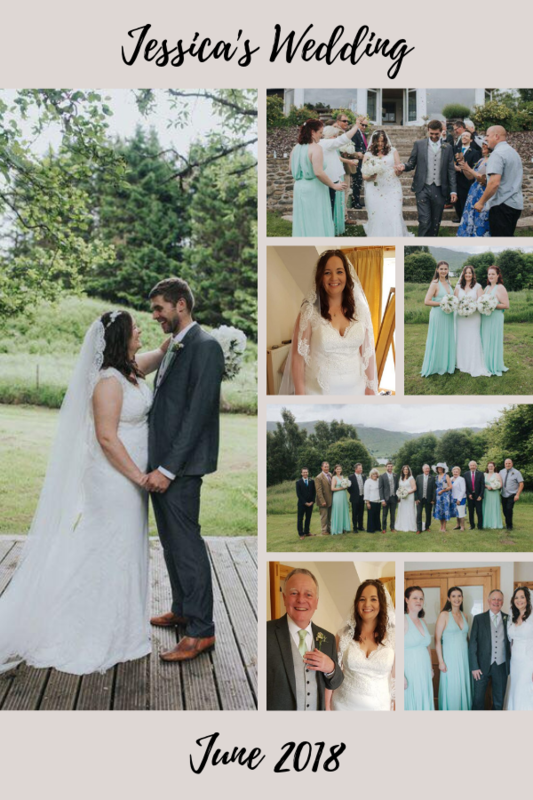 Many congratulations to Lauren and her husband who have shared these wonderful pictures of their wedding day with us. 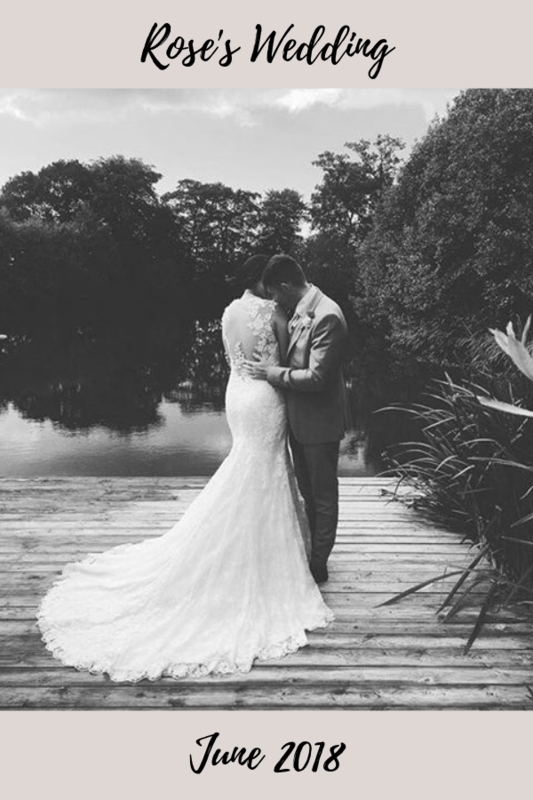 Lauren looks stunning in her Pronovias Aura wedding dress. 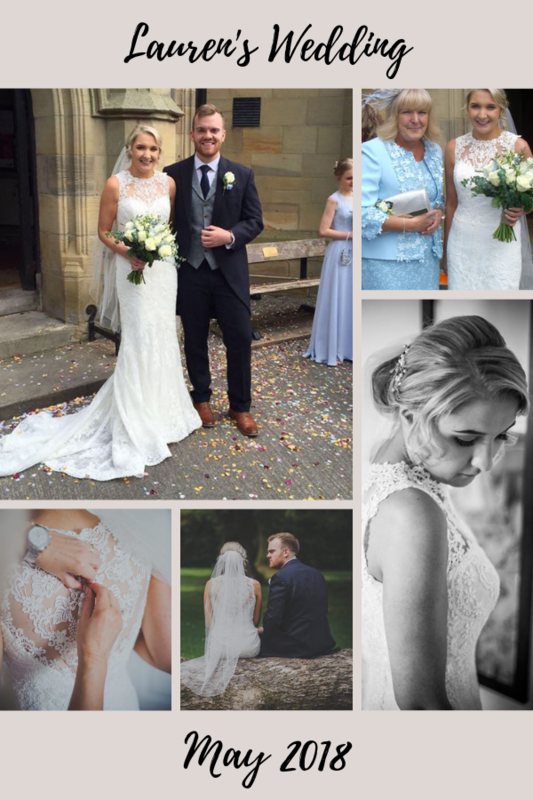 Our congratulations and best wishes go to Jodie and her husband who have shared these fantastic pictures of their wedding day with us. 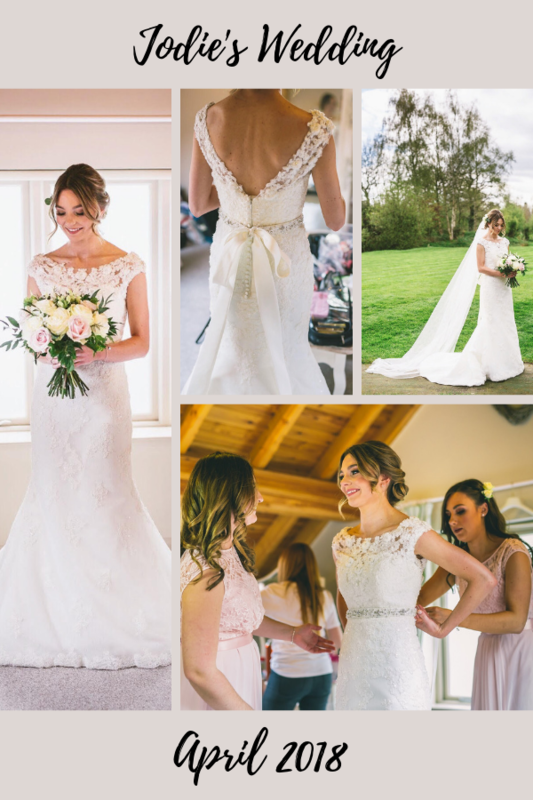 Jodie looks gorgeous in her Pronovias Botis wedding dress.